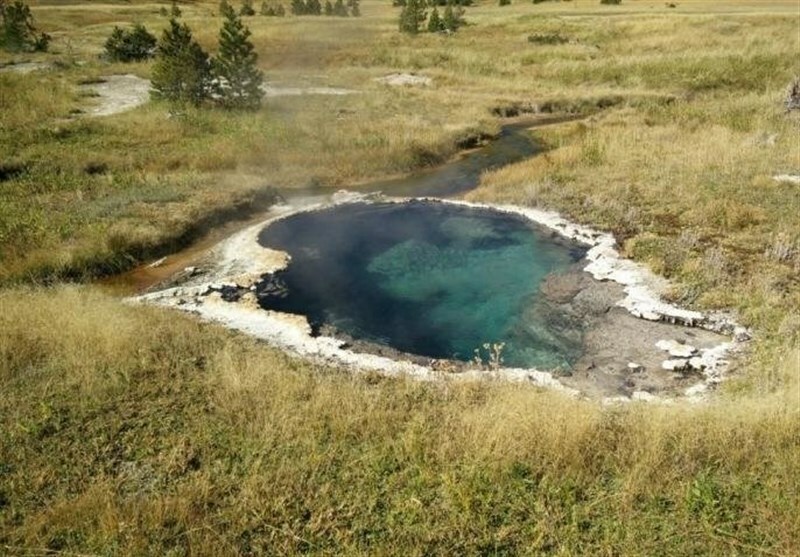 TEHRAN (Tasnim) – Researchers have found a bacteria in Yellowstone National Park in the US state of Wyoming that may help solve some of the biggest challenges facing humanity – environmental pollution and sustainable energy. After a strenuous seven mile walk through scenic, isolated paths in the Heart Lake Geyser Basin area, a team of scientists led by Abdelrhman Mohamed, a WSU graduate studen found four pristine pools of hot water. They carefully left a few electrodes inserted into the edge of the water, hoping to coax little-known creatures out of hiding -- bacteria that can eat and breathe electricity. After 32 days, the team returned to the hot springs to collect the submerged electrodes. 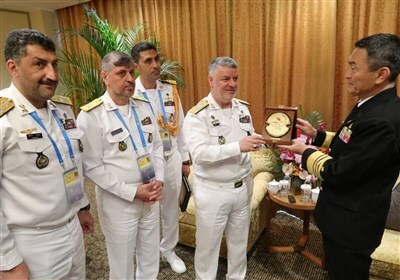 Working under the supervision of Haluk Beyenal, Paul Hohenschuh Distinguished Professor in the Gene and Linda Voiland School of Chemical Engineering and Bioengineering, Mohamed and postdoctoral researcher Phuc Ha analyzed the electrodes, Science Daily reported. Voila! They had succeeded in capturing their prey -- heat-loving bacteria that "breathe" electricity through the solid carbon surface of the electrodes. They may hold a key to solving some of the biggest challenges facing humanity -- environmental pollution and sustainable energy. Such bacteria can "eat" pollution by converting toxic pollutants into less harmful substances and generating electricity in the process. Most living organisms -- including humans -- use electrons, which are tiny negatively-charged particles, in a complex chain of chemical reactions to power their bodies. Every organism needs a source of electrons and a place to dump the electrons to live. While we humans get our electrons from sugars in the food we eat and pass them into the oxygen we breathe through our lungs, several types of bacteria dump their electrons to outside metals or minerals, using protruding hair-like wires.